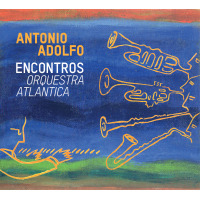 Antonio Adolfo is an important composer, having written songs recorded by many Brazilian and International artists. 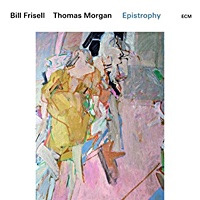 He also had a noted role in the process of making important music available through independent production, through the creation of the pioneer independent label Artezanal. 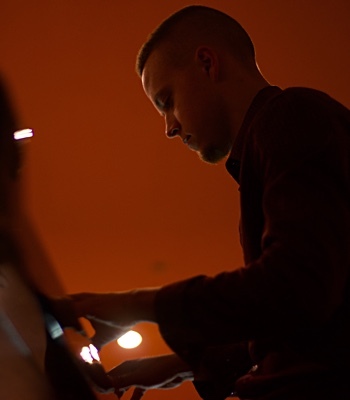 As an arranger, he worked for several musicians and singers. The son of Yolanda Maurity, a music teacher and violinist of the orchestra of the Teatro Municipal do Rio de Janeiro, Antonio Adolfo began to study music very early. At seven, he began his violin studies with Paulina D'Ambrozzio. At 15, he took up piano, studying with Amyrton Vallim, Werther Politano, Wilma Graça and with the internationally renowned Eumir Deodato. In 1963, he joined the group Samba Cinco, which performed in the famous Beco das Garrafas, the Rio's 52nd street. In 1964 Adolfo was invited by Carlos Lyra and Vinicius de Moraes to be a musician for their play Pobre Menina Rica, beginning to accompany important names of MPB. In 1969 Adolfo accompanied Elis Regina in her tours through Europe. Back to Brazil in the same year, he wrote music for TV series and participated in several Music Contests, which gave him some awards. In 1973 Adolfo and had decided to study with the classical Nadia Boulanger, in Paris. Back to Brazil, in 1975, he studied harmony and composition with Guerra Peixe and Esther Scliar. 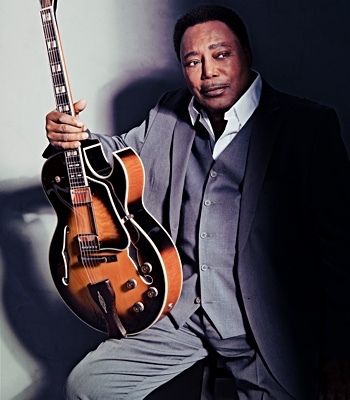 By that period he also restarted his career as studio session pianist, arranger, and producer. 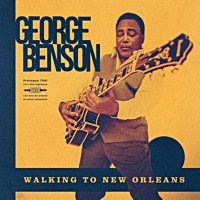 In 1977 even more deserving of attention is his work as a pioneer in the independent production field, which awakened artists and public to the necessity of opening alternative routes to non-commercial productions. So in that year he launched his independent label Artezanal with the album Feito em Casa, with only originals. The LP Encontro Musical was released in the following year. 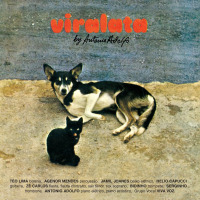 Viralata (1979) an instrumental classic album had mainly originals, and Continuidade (1980) had special guests. 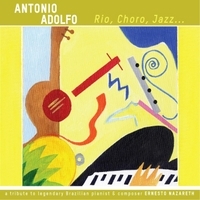 In 1984 Adolfo released through the label Funarte a tribute album dedicated to the compositions of Joao Pernambuco, with participation of No em Pingo D'agua. In 1981 he paid tribute to the great Brazilian composer Ernesto Nazareth, and in 1983, another tribute, this time, to Chiquinha Gonzaga, a seminal Brazilian female conductor, pianist, and composer, interpreting her songs in Viva Chiquinha Gonzaga. Seeing the potential of his teaching abilities, he opened his Centro Musical Antonio Adolfo, also developing workshops in the U.S. and Europe. 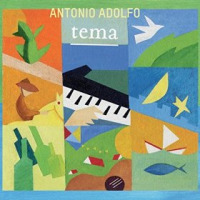 Adolfo published music education material in Brazil and abroad, including the video Secrets of Brazilian Music and two books with companion CD Brazilian Music Workshop (1996) and Phrasing In Brazilian Music (2007), both published by Advance Music (now, Schott Music), together with seven other books through Lumiar (actually IrmaosVitale) publishing (Brazil). In 1996 he received the Premio da Música Brasileira award for his instrumental composition Cristalina, from his album Cristalino (1993). 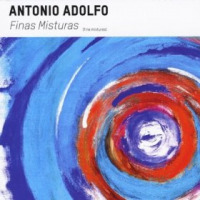 In 1997 released Chiquinha com Jazz, which also was awarded the Premio da Música Brasileira, and so was the album Antonio Adolfo. Since then Adolfo released the CDs Puro Improviso, Viralata, Feito em Casa, Os Pianeiros, Carnaval Piano Blues and Antonio Adolfo & Carol Saboya Ao vivo/Live, this one was released both in Brasil and in the US. In 2010 came the CD Antonio Adolfo and Carol Saboya La e Ca/ Here and There. 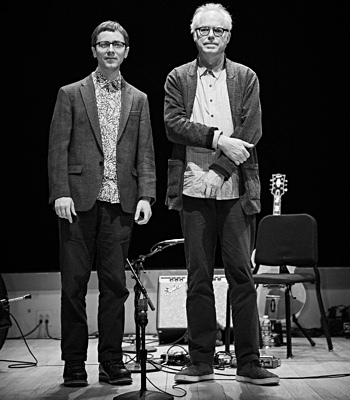 In September 2011, Antonio Adolfo Chora Baião, a CD dedicated to Brazilian great composers Chico Buarque and Guinga was released and had been awarded in five categories by the Latin Jazz Corner. 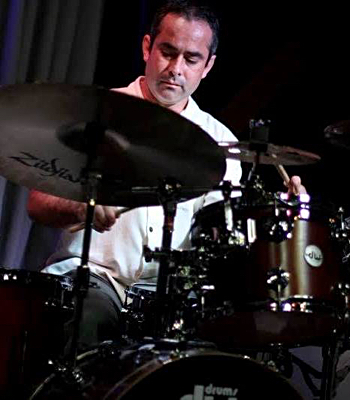 In 2012, Adolfo produced and released Carol Saboya—Belezas—The Music of Ivan Lins and Milton Nascimento, through his own label AAM Music. 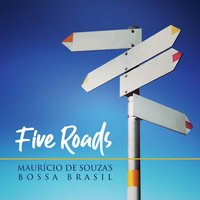 In 2013, he released his Brazilian Jazz album: Finas Misturas (Fine Mixtures) and in 2014, Antonio Adolfo Rio Choro jazz... (a tribute to legendary Brazilian pianist and composer Ernesto Nazareth). In January 2015 he produced and released CD Copa Village— Carol Saboya, Antonio Adolfo and Hendrik Meurkens. In June 2015, a new CD with his original compositions only: the CD Tema. 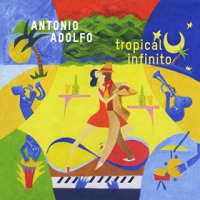 In 2015, Adolfo had also released a CD recorded in New York and Rio, with singer Carol Saboya and harmonicist/vibraphonist Hendrik Meurkens entitled Copa Village and also in the 2015 was Latin Grammy Nominee CD Tema, with only original compositions. 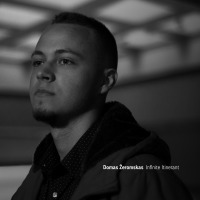 In 2016, the CD Tropical Infinito has been nominated as Best Latin Jazz album for the 2016 Latin Grammy. 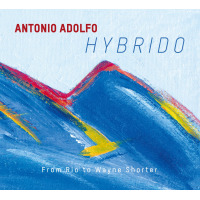 In 2017 and 2018, CD Hybrido - From Rio to Wayne Shorter was nominated both, Latin Grammy and Grammy, consecutively. 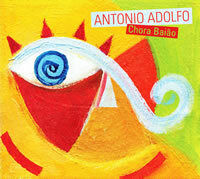 Far Out Recordings Reissues Antonio Adolfo's "Viralata"
Enter the "Antonio Adolfo - Rio, Choro, Jazz..." Giveaway! All About Jazz musician pages are maintained by musicians, publicists and trusted members like you. Interested? Tell us why you would like to improve the Antonio Adolfo musician page.